My mission is to help you be a traveler, not a tourist. Experience Italy beyond the mundane and immerse yourself in the everyday wonders that make this beautiful country come to life. 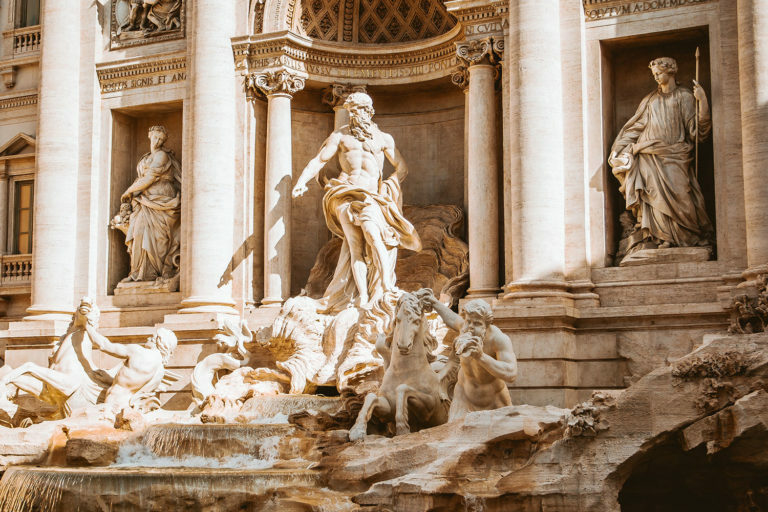 I can help make your dream of traveling to Italy a reality. 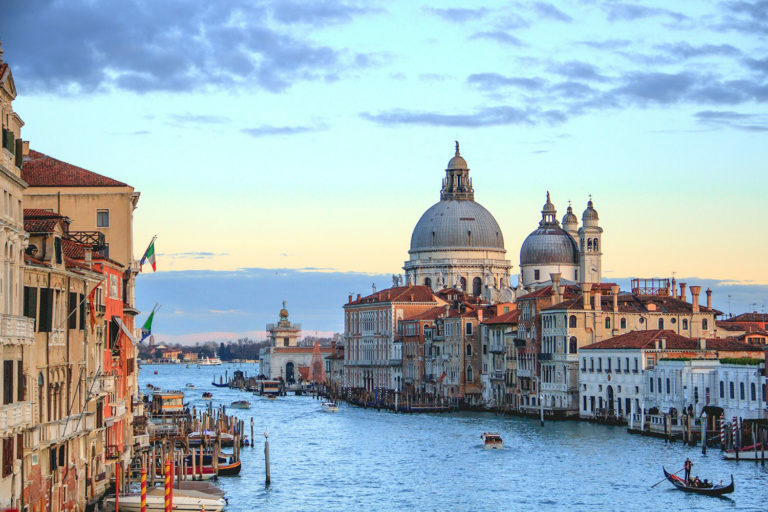 Get inspired and start creating memories to last a life time at your Italian vacation planning headquarters. 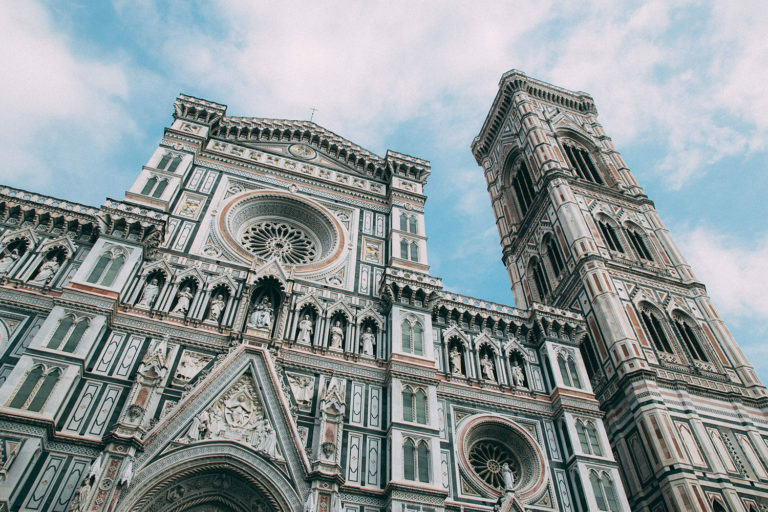 Have questions about traveling to Italy? Submit your email and I’ll get back to you ASAP.